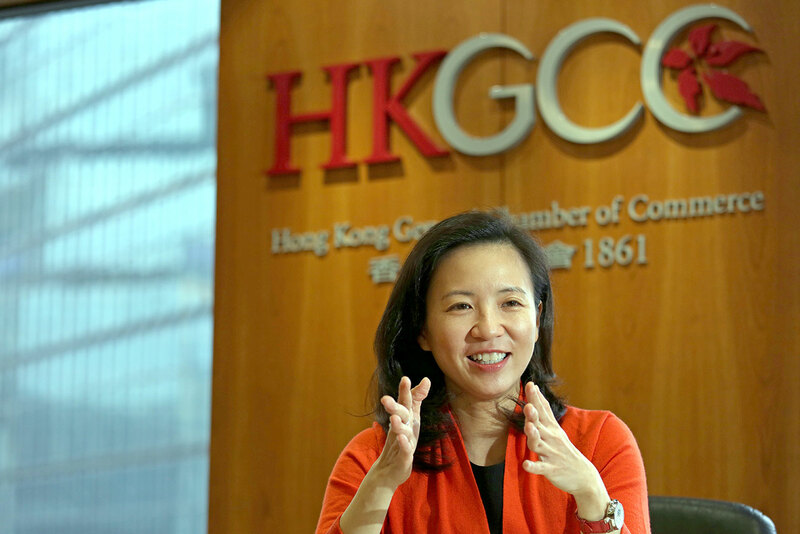 Despite being the oldest business organization in Hong Kong, HKGCC remains the most dynamic with its sights fixed firmly on the horizon. 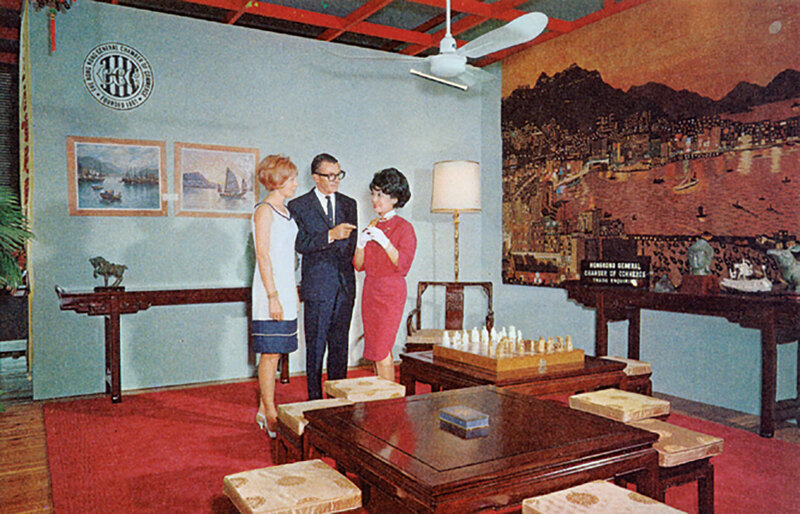 As Hong Kong’s first business organization, we blazed a trail for others to follow. It would be easy to sit back and rest on our laurels. 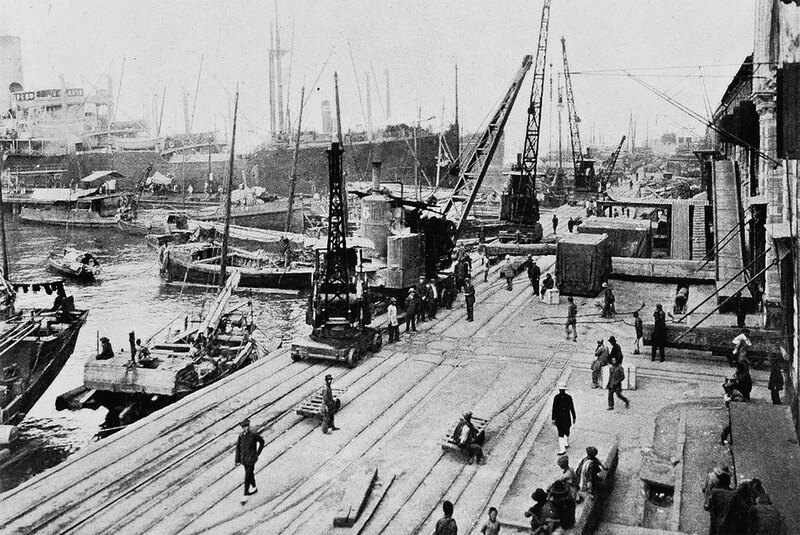 The Chamber’s contribution to Hong Kong, and global commerce for that matter, is almost as long as Hong Kong’s history itself. Yet despite our age, we remain the most progressive business organization, constantly searching for new opportunities and ways to help our members. 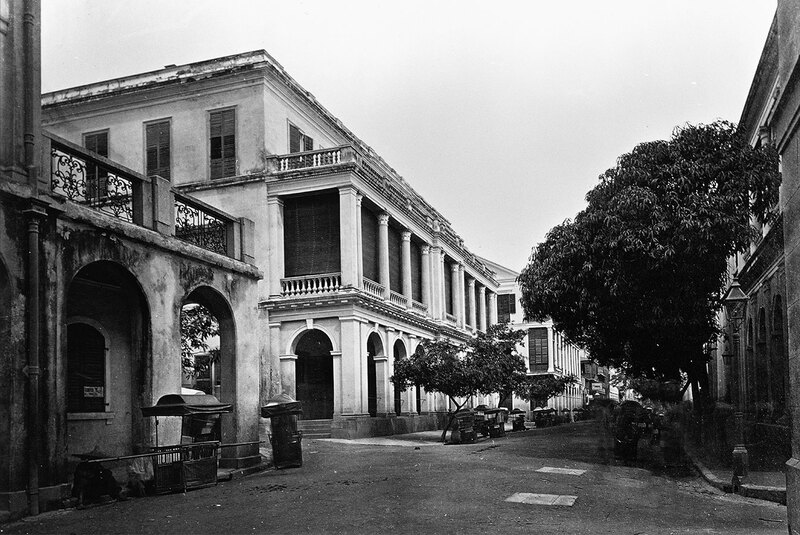 The Hong Kong General Chamber of Commerce was formed on 29 May 1861, merely 20 years after the city of Hong Kong was founded, at The Hong Kong Club. The original Chamber logo is a round seal and is still used today by our Certification Division as a seal on Certificates of Origin. 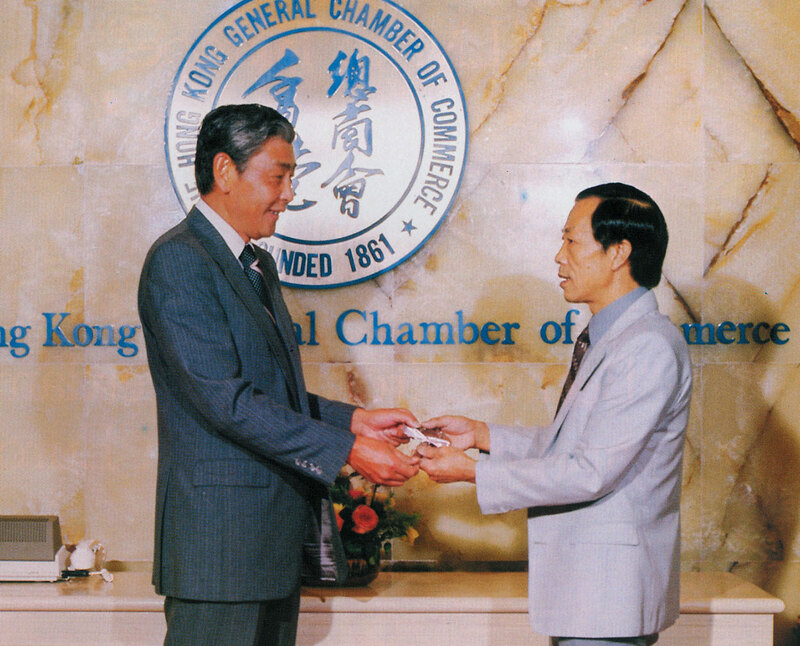 Chinese characters were added in 1984, before the current HKGCC logo was launched on 22 February 2001 to celebrate the Chamber’s 140th Anniversary. 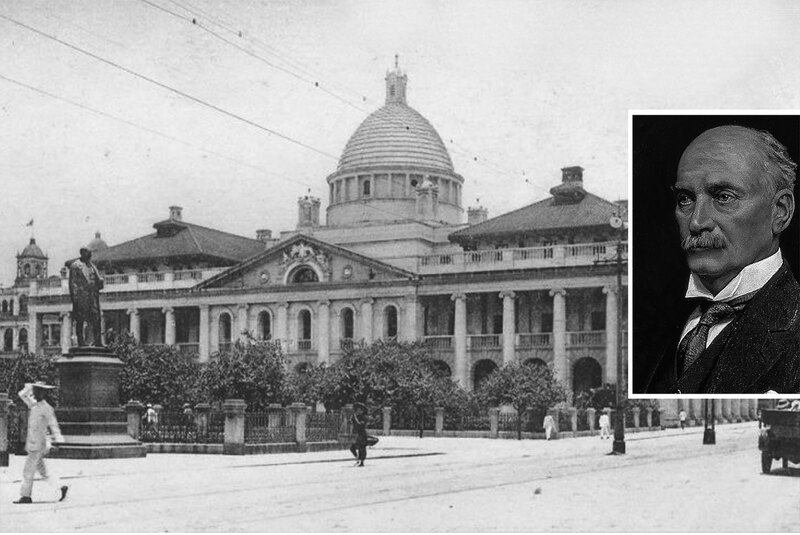 Thomas Jackson, Chief Manager of the Hongkong Bank, was elected at a special general meeting on January 2 1884 as the first Chamber LegCo representative. The government designated HKGCC as the issuing body for Certificates of Origin in Hong Kong. JB Kite became Chamber Secretary in 1947, and served the Chamber for a record 28 years. 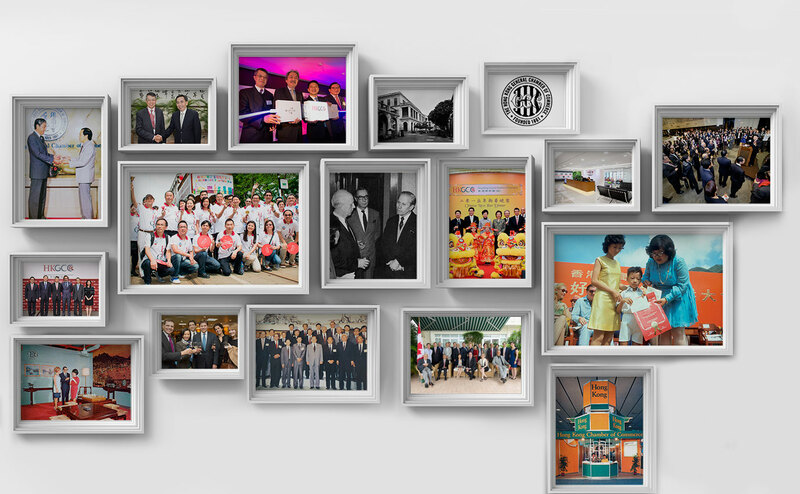 The Chamber took up the role of public relations activities for Hong Kong’s export development, which formed the roots of the HKTDC. The Chamber accepted the Government’s invitation to administer the Good Citizen Award, which continues to this day. 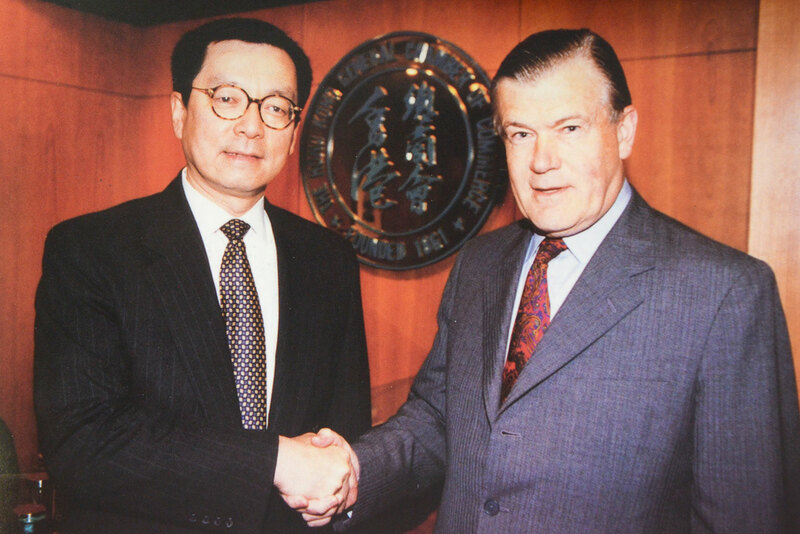 Jack Tang of South Seas Textile became the first Chinese Chairman of the Chamber on 26 April 1984, the same year the Chamber moved into its own headquarters in United Centre and incorporated the Chamber’s Chinese name into its logo. 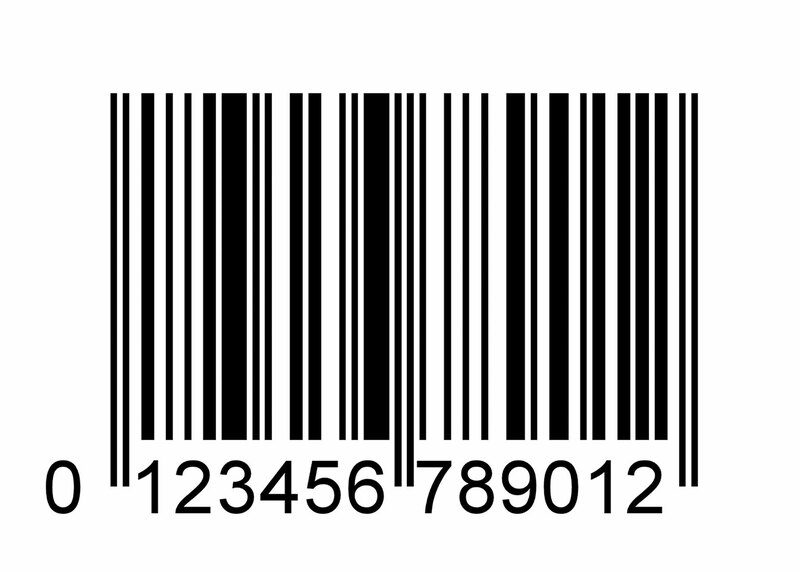 The Chamber founded the Hong Kong Article Numbering Association (HKANA), which was renamed GS1 Hong Kong in 2005. Chairman Vincent Lo led the first General Committee mission to Beijing, which began the regular Chairman-led Beijing pilgrimage. Dr Eden Woon became the first Chinese Director of the Chamber, taking over the reins from retiring Brigadier Ian Christie. 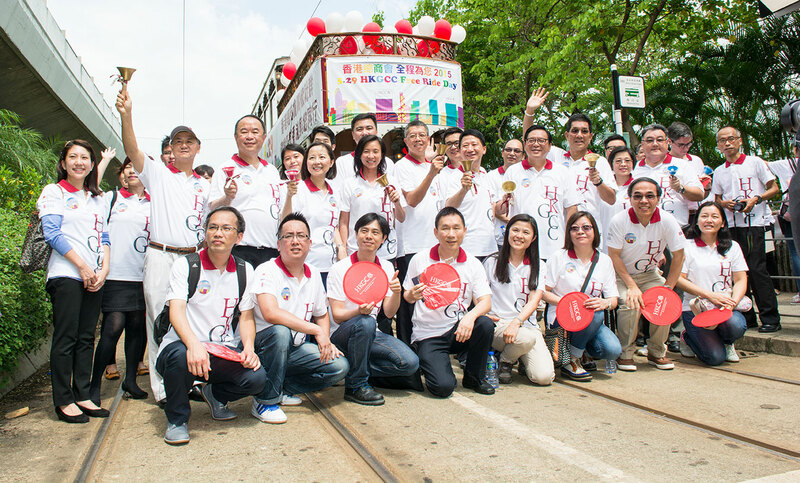 The Chamber launched Free Ride Day to celebrate the establishment of the Hong Kong General Chamber of Commerce on 29 May 1861. 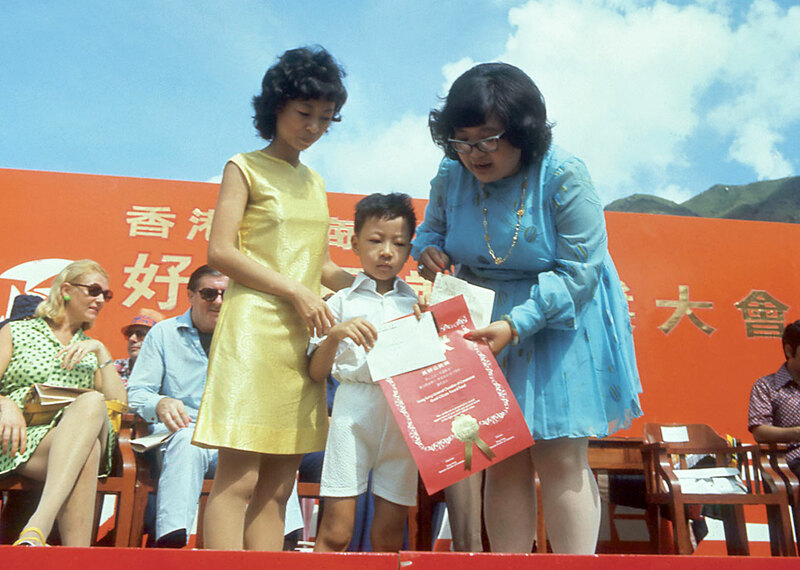 On 8 August 8 2011 Shirley Yuen was appointed CEO of HKGCC. 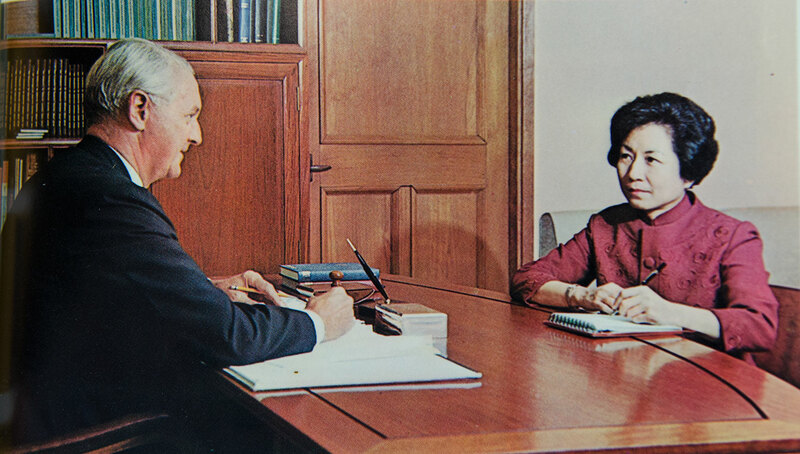 As the twenty-second CEO of the Chamber, she became the first woman to head the secretariat. The Chamber's headquarters underwent six months of extensive renovations, and the new office was officially opened by Financial Secretary John Tsang, and then Chairman YK Pang on 22 January with a housewarming party for members. 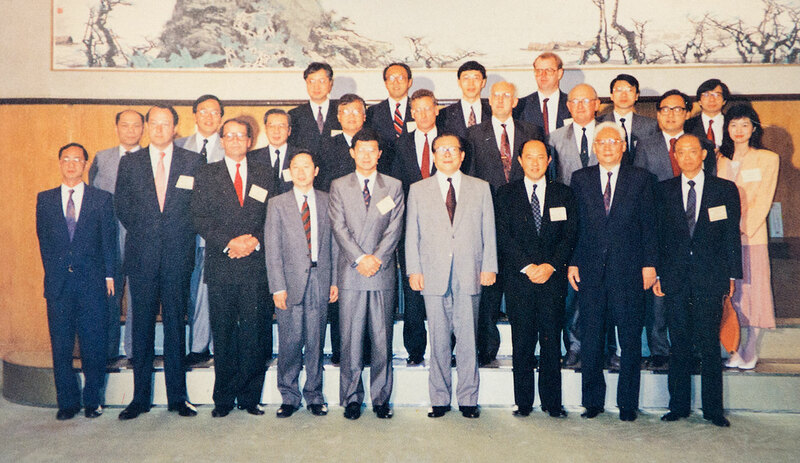 Over the course of its 155-year history, the Hong Kong General Chamber of Commerce has elected 87 chairmen to steer the organisation, complemented by a remarkably stable secretariat which, for the past 100 years, has changed hands only seven times. South Seas Textile Manufacturing Company Ltd.
Mackinnon Mackenzie & Co. of HK Ltd.